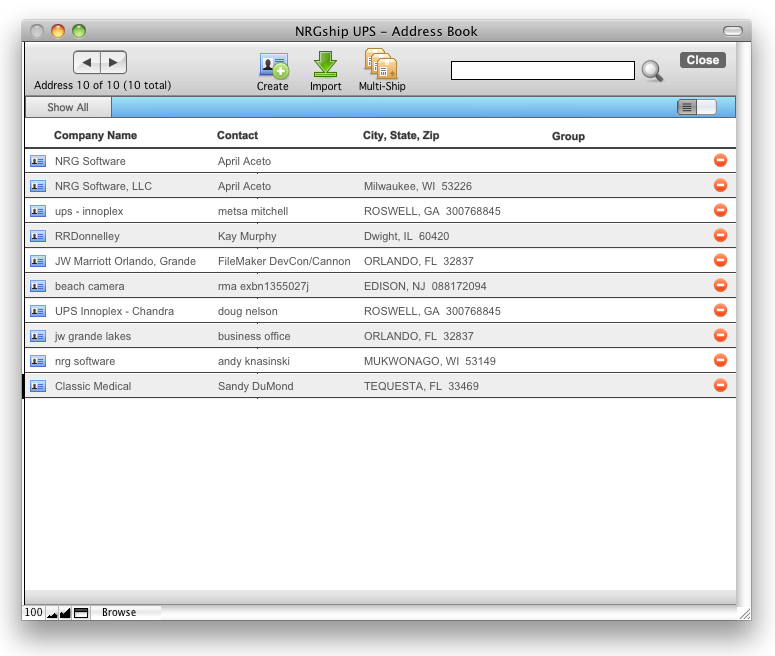 NRG: Mac & FileMaker Shipping Software :: How do I import my Worldship address book in to NRGship UPS Pro? 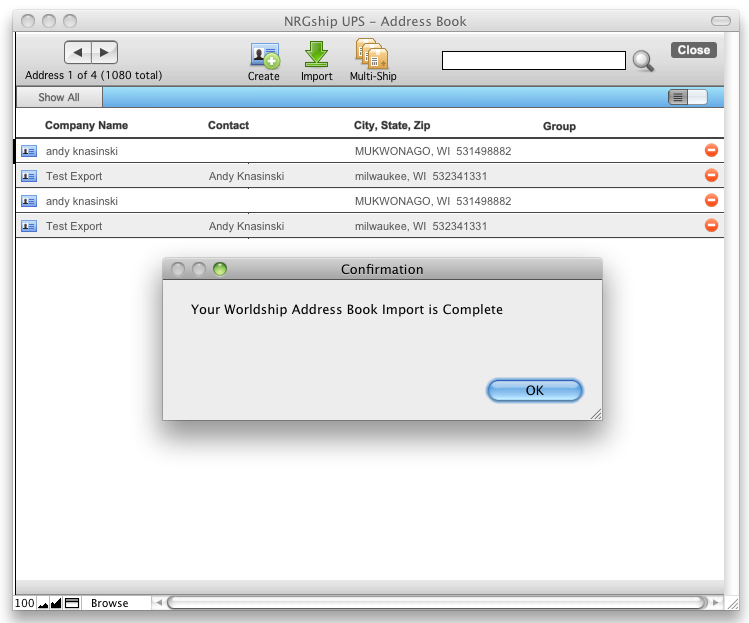 How do I import my Worldship address book in to NRGship UPS Pro? 1. Select the Address Book from the Dashboard and then click the Import button. 2. 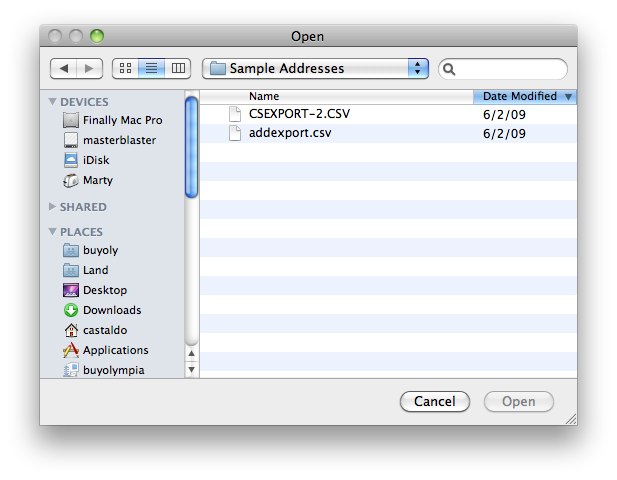 Select WorldShip as your import option and a file picker will pop up asking you to find your exported CSV file. 3. Your Worldship addresses will automatically import and will show up in the window. You can now select and ship to any of the addresses. For instructions on how to export your Worldship address book, please see related articles.